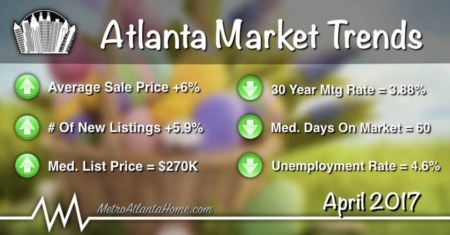 Deerlake is an established community located in Alpharetta with homes built in the late 90s. Homes in Deerlake are large, two-story traditional style, and most are constructed of brick and cement siding. 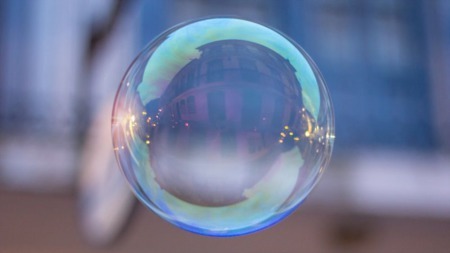 Homes also sport numerous architectural details that make for lovely curb appeal, such as bay windows, two-story foyers, and plenty of interesting eves. Inside, homes in Deerlake typically have full, finished basements, numerous bedrooms, and large family rooms with fireplaces. 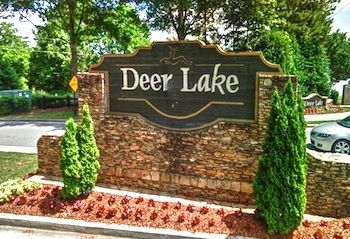 The neighborhood of Deerlake offers its residents many amenities including a club house, homeowners association, playground, park, swimming pool with swim team, tennis courts, and a lake. 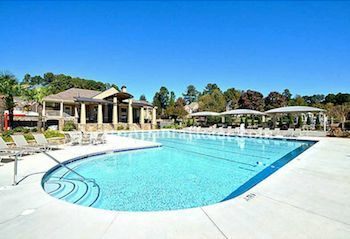 Just off of Peachtree Parkway and McGinnis Ferry Road, Deerlake is convenient to many of Alpharetta's parks and recreation areas. GA-400 is a short drive away, as are the many restaurants and stores that make the neighborhood an easy place to call home. Give Deerlake a try; with a lovely home and easy access around the city, you’re sure to be happy.